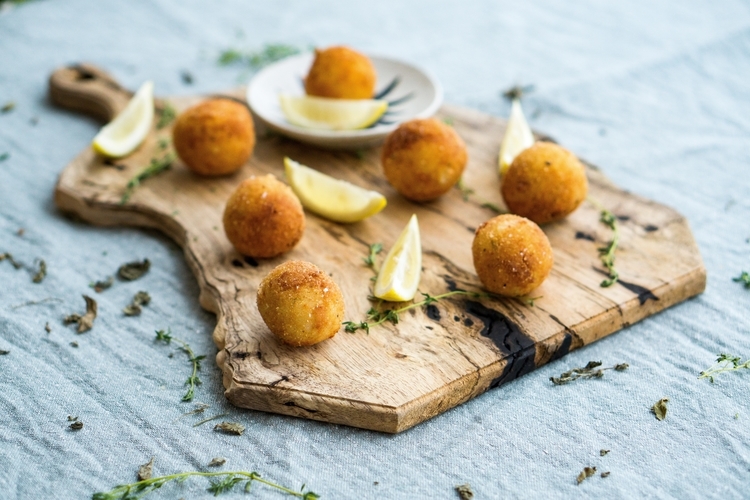 Learn about arancini and suppli, the famous Italian rice balls! Arancini and Suppli are very popular fried rice balls that can be found in bars, restaurants, and market stalls around Italy. They are both are breaded, deep fried, and served with a side of marinara, but they also have a few major differences. Continue reading to learn more about the delicious Italian rice balls, then come into Giolitti Deli to purchase them for $3.95/each! 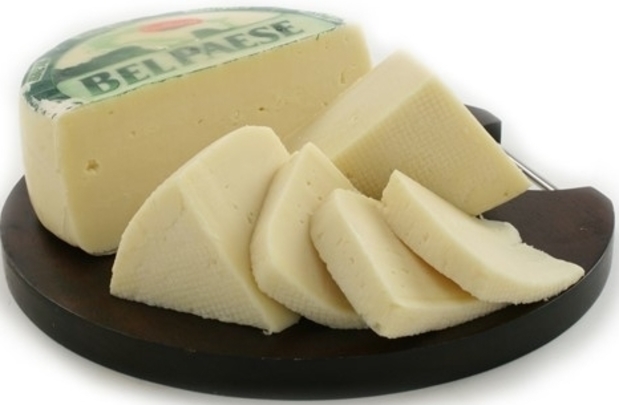 Learn about Giolitti Deli’s featured cheese of the week: Bel Paese! 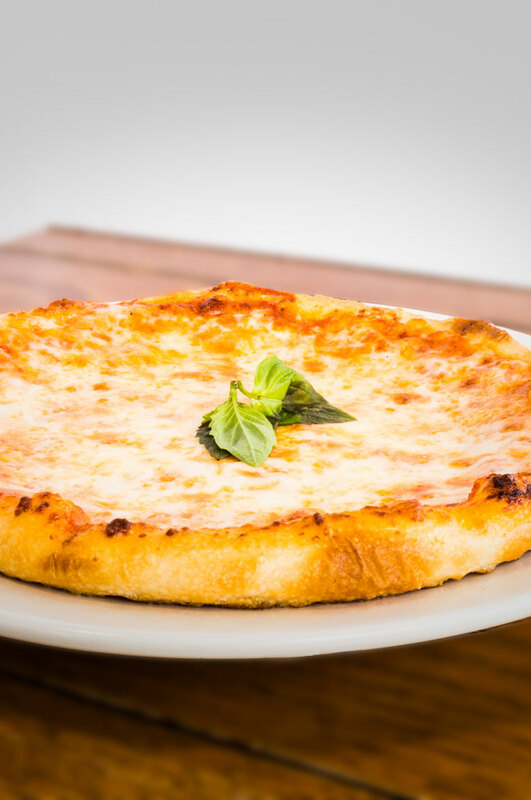 Learn why we use 00 flour to make our Neapolitan pizza. 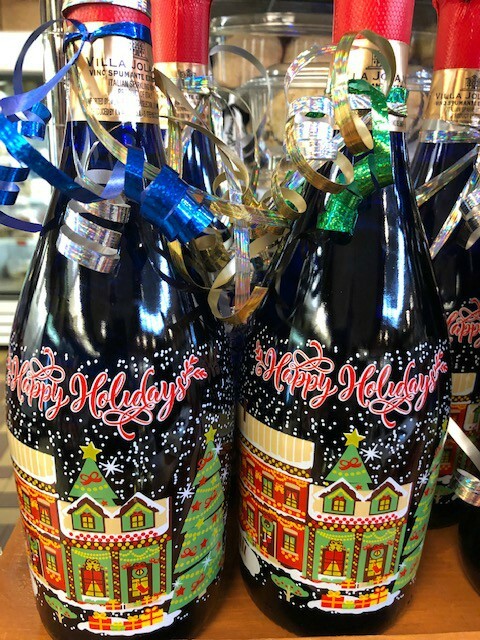 Be sure to get your holiday prosecco at Giolitti Deli! 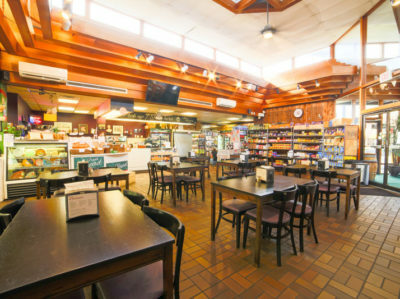 Come into Giolitti Deli for everything you need this holiday season! Learn about a brief history of Lavazza coffee. 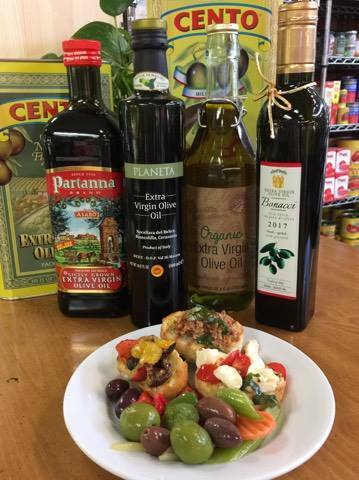 Learn how extra virgin olive oil is made in Italy. 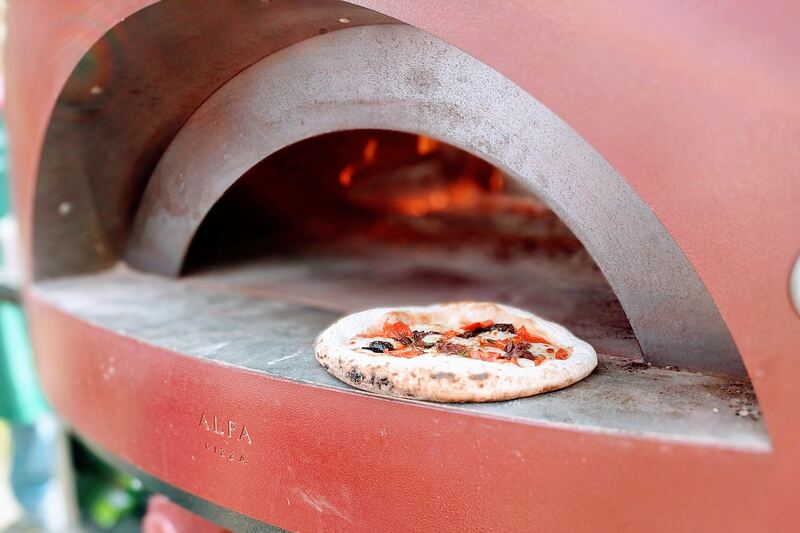 Learn about the history of Neapolitan pizza and how it’s made! 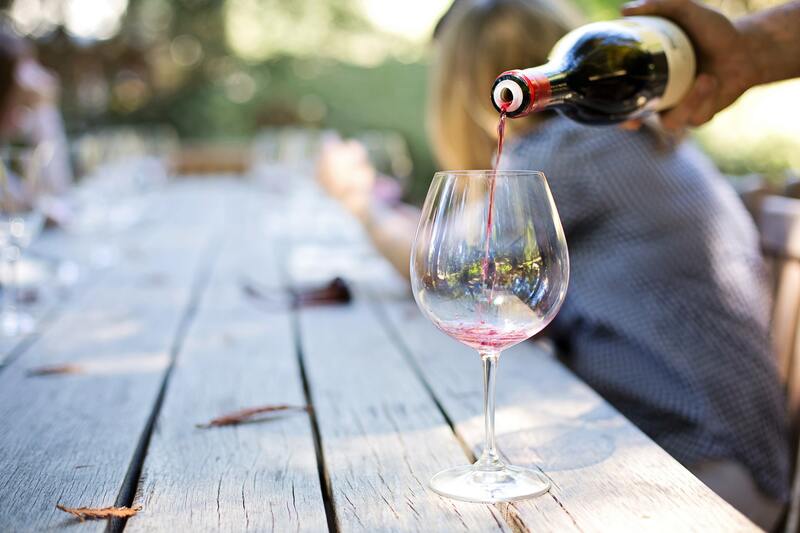 Learn more about the Tuscan vendemmia.